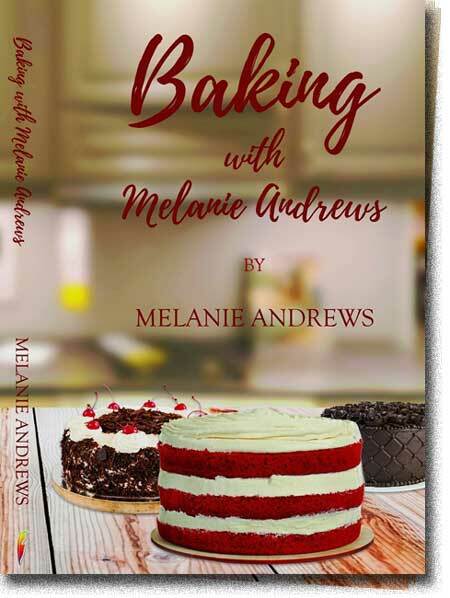 The next stage is now automatic and Melanie is now attending the World Cookbook Awards in Bejing this May 2016. As a special celebration we are now selling this great edition of her book at half price on all our websites. 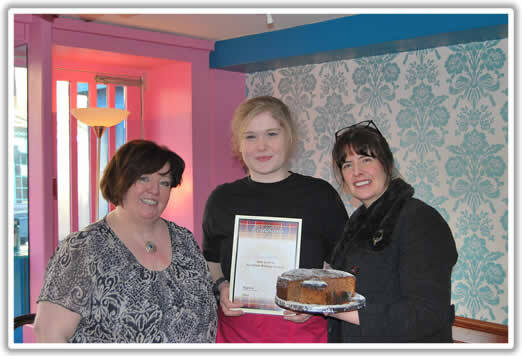 - at www.scottishbakingawards.co.uk www.craigard-tearoom.co.uk www.melanieandrews.co.uk . 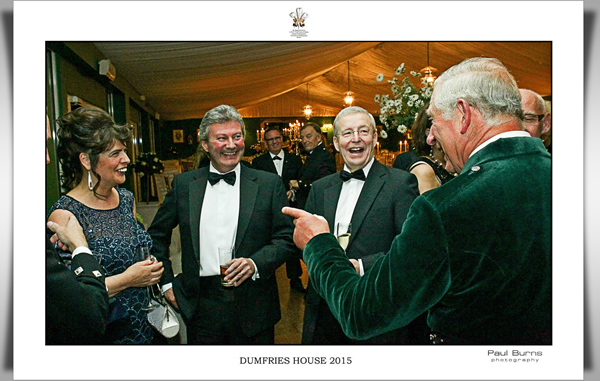 Melanie Andrews meets His Royal Highness Prince of Wales at a dinner at Dumfries House September 2015. Next weekend i will be travelling through the West coast and central Scotland and sampling some of our best Scottish Hideaways . I will be experiencing what our Tourists recieve for there money in this glorious part of the world. This year as we know is Scotland's Year of Food and Drink , and it is plentiful in some of the most remote corners of the West Coast . I am also honoured to be invited to Dumfries House this week for Dinner with none other than Prince Charles. Dumfries House has been carefully and lovingly restored back to its former glory by His Royal Highness Prince Charles. The dinner is to celebrate the opening of the newly restored House and to celebrate Scotland's Year of Food and Drink. So a full week ahead of fine dining - will my waist band hold up ? I will be posting my reviews here very soon . Here in Scotland we have the most magnificent scenery,cuisine and people and it is not until you have travelled the world extensively that you realise how truly special a place Scotland really is . At http://www.visitscotland.com/about/food-drink/chefs/ you can now find out all you need to know about what makes this tiny little country of ours great . Visit Scotland website is a great place to research everything including Food and Drink and i am proud to say they are not just concentrating on our brilliant Chefs but also our bakers now too. Baking in Scotland is a huge passion and is taken very seriously indeed . I am really glad to see groundbreaking advertising by our countries Tourism Body to promote this increasingly popular Profession and hobby . I take my hat off to Visit Scotland in sitting up and taking notice of this ever increasing profession and promoting it to the world . My brand new Baking recipe book is now out today for 2015 and its a cracker ! You can purchase it here online with a 25% Discount if ordered at this website . You will find millions of books cheaper elsewhere by well known and not so well known Authors ,but all my recipes are tried and tested hundreds of times over. Its important to buy a Recipe book which is easy to follow , and yet creates great results. You dont need hundreds of ingredients to make a great Cake - just a great recipe and a great teacher ( Author) . I can be contacted here or my social media pages with any questions regarding any of my recipes. So you dont only get a great book and great recipes but your own personal tutor . I hope you enjoy the recipes as much as i enjoyed making them. Another great night "Baking Live " on Scottish Television. 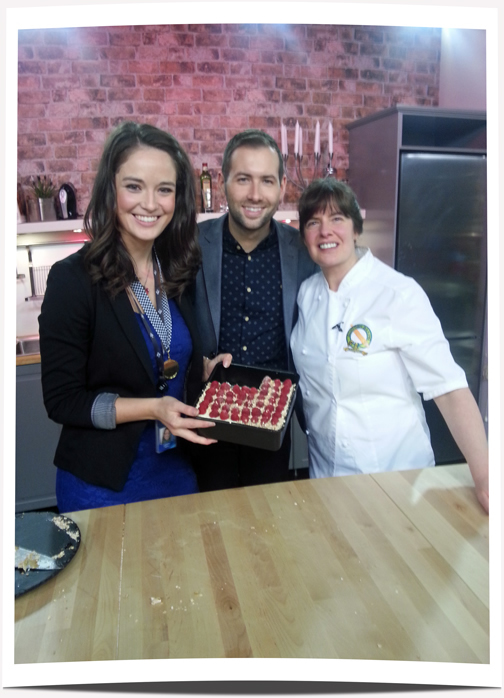 To start off the New Year i was invited to bake Live again on Scotlands brand New Television Channel - STV Glasgow . This is a great new show for this area with all the up to date information on all kinds of topics. Each night they have a guest Chef/Baker on to cook up a storm for the lovely two presenters- Jennifer and David. They are both just lovely genuine people and very professional. I triuly love this show . Each night they also feature talented young bands playing live in their compact and bijou studio. Last night i showcased my very own No Cook . No Bake Cranachan cake for the viewers and this went down a storm . Sadly most people were driving home and the 3/4 bottle of "Glayva" that went into the sponge was not a great start to our brand new Dont drink and drive laws here in Scotland. Needless to say they all took home goody bags . Look forward to working with you again STV Glasgow. 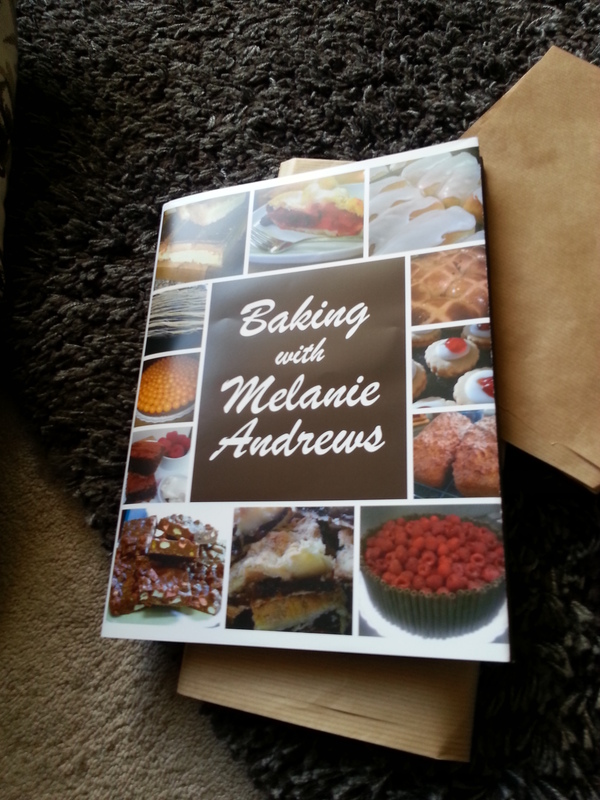 Great news peeps - My 2nd Book - " Baking with Melanie" is now published and available now at www.authorhouse.co.uk . This will be available in all good book stores in next few weeks and online in ebook form from all online retailers such as amazon etc . You will be able to buy the book from this website on ebook or paperback form in the next few weeks and also at www.scottishbakingawards.co.uk . But if you cant wait then www.authorhouse.co.uk is the place to go. Enjoy the baking folks and keep sending in your pictures of your great bakes - loving them all ! !